High temperature resistant NOMEX®. 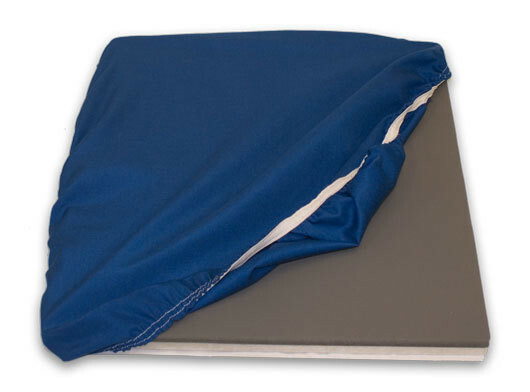 Soft gliding surface for easy threading of garments over the base plate. It also protects the rubber base.